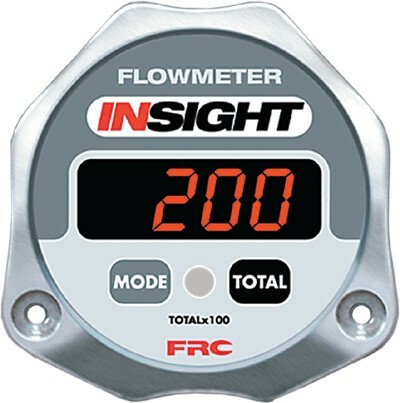 Fire Research Corporation manufactures flowmeters and testers and pressure indicators specifically designed for use on fire apparatus and in the fire services. 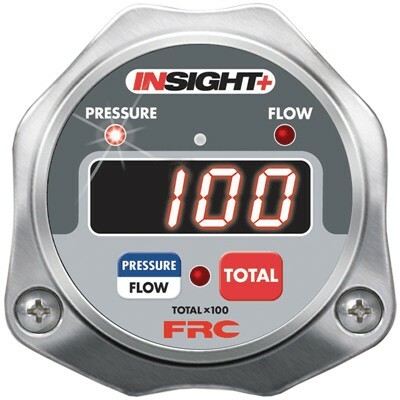 The Insight Plus is an all digital flow and pressure indicator that displays the flow rate and the pressure at the discharge. Compatible with all other Insight offerings. 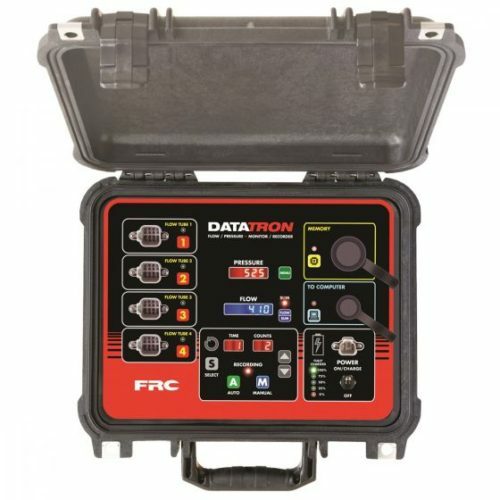 Offers sum and accumulation capabilities via FRC data link. 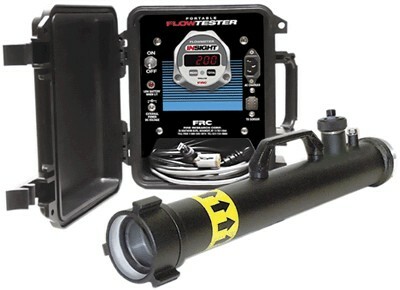 The Portable FlowTester is available for flow or flow and pressure testing. 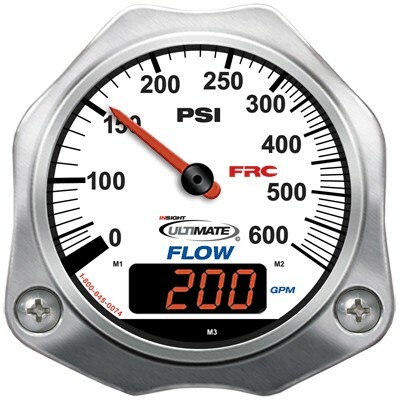 It will display flow rate directly in GPM or LPM. 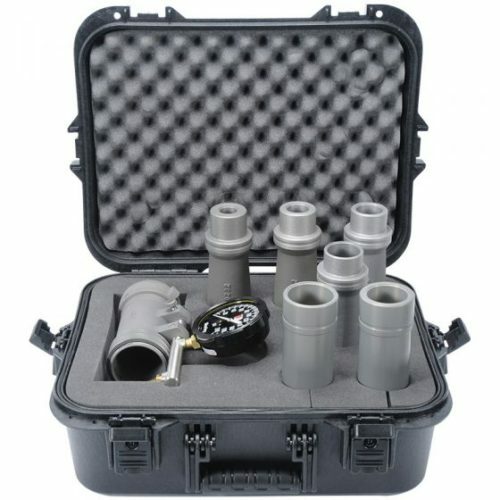 FlowTesters can be set-up for pressure testing in psi, kPa, or bar. 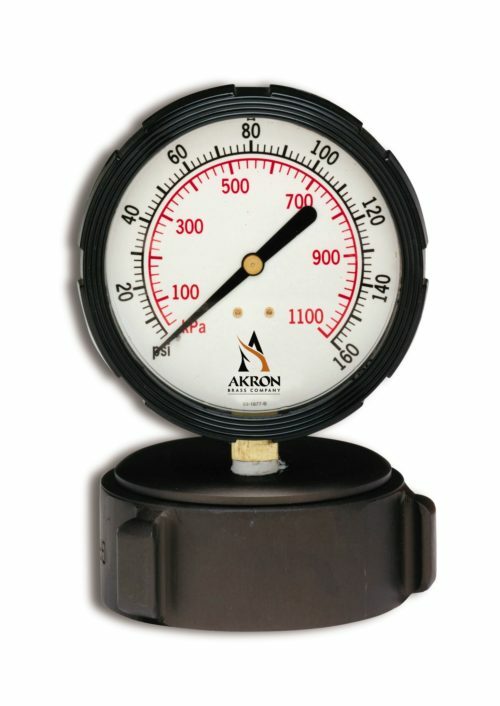 Use it to calibrate fire suppression equipment, test pump effectiveness, test hydrant flows, and teach hydraulics. 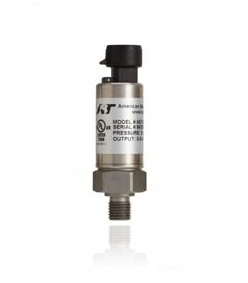 It is programmable to be used with multiple flow tubes of different diameters.